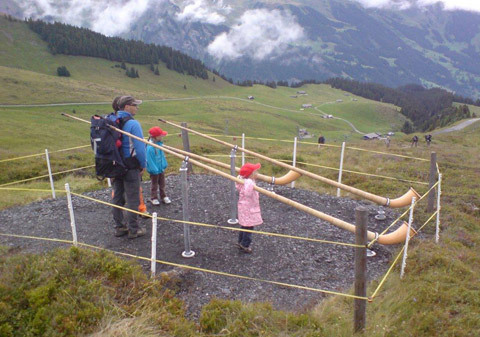 The skilifts of Grindelwald (www.maennlichen.ch) asked Zaneth to create retorts of Alphorns, to give them to walkers on the Felix Weg. 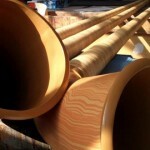 People can so test their capacity to play this instrument. 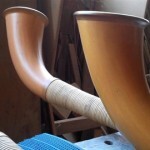 A beautiful way to discover the Alphorns ! 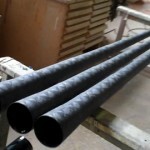 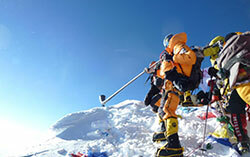 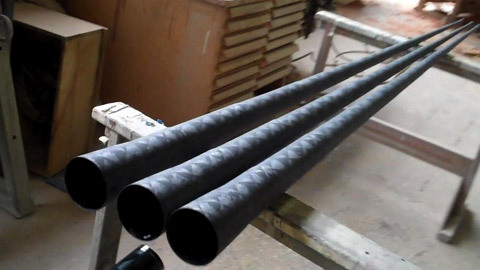 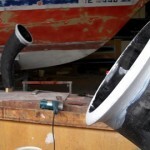 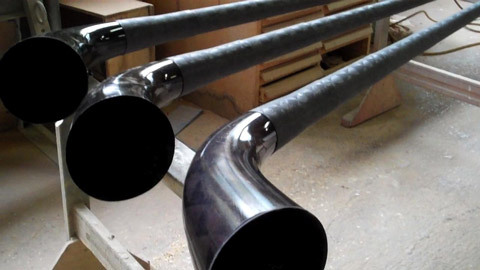 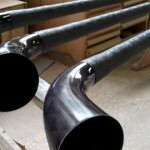 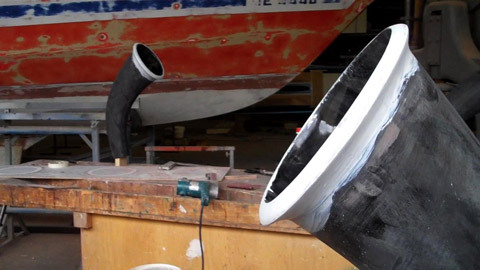 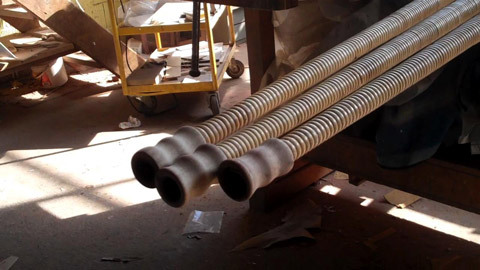 These Alphorns are created in carbon fiber and strengthened with some fiberglass. 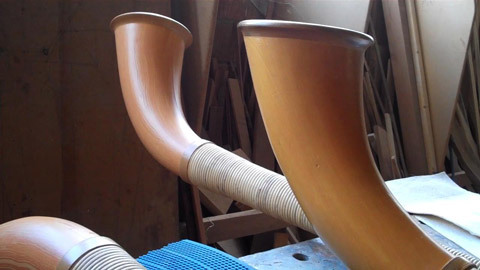 From the mouthpiece to the start of the bell, they are decorated with a rolling-up of rattan as the traditional Alphorns. 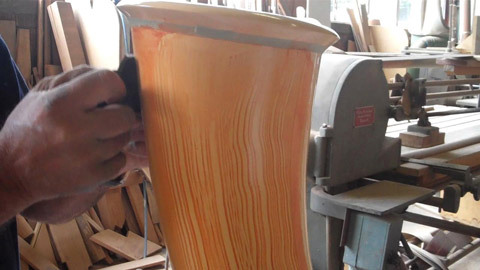 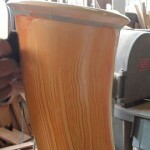 The bell, in carbon more thick, is painted in color “false wood”. 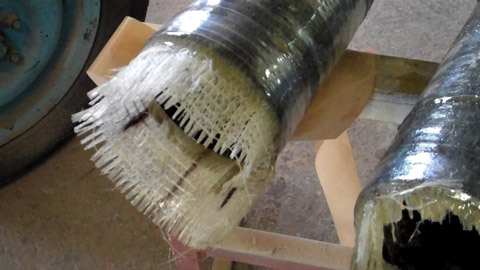 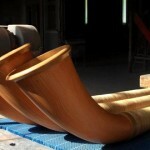 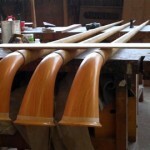 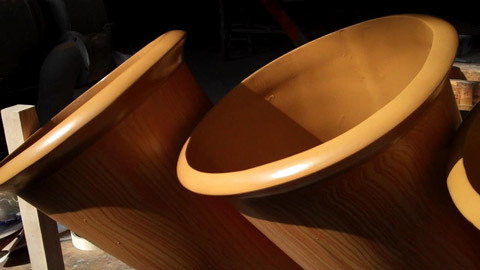 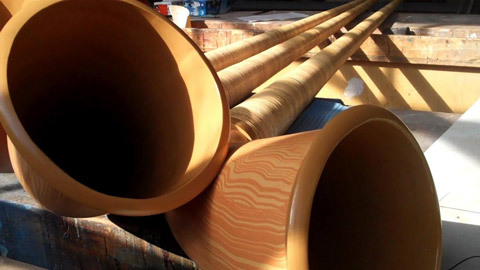 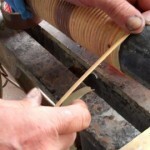 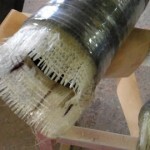 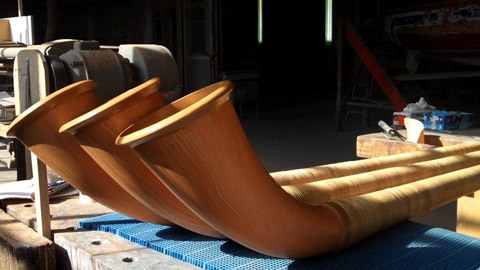 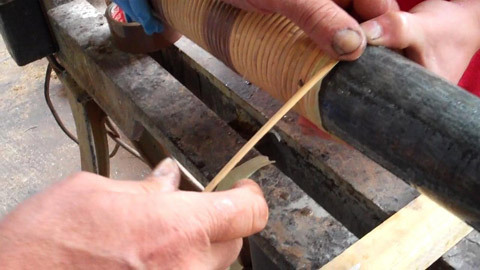 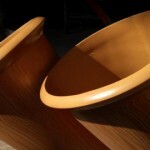 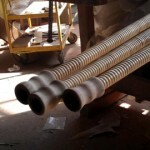 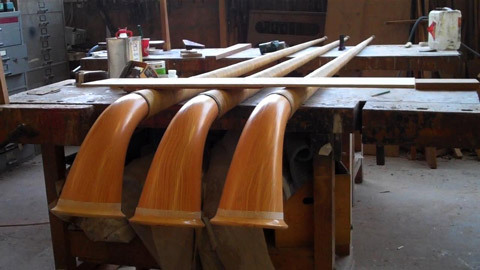 Below a gallery of images showing the manufacturing of this Alphorn.